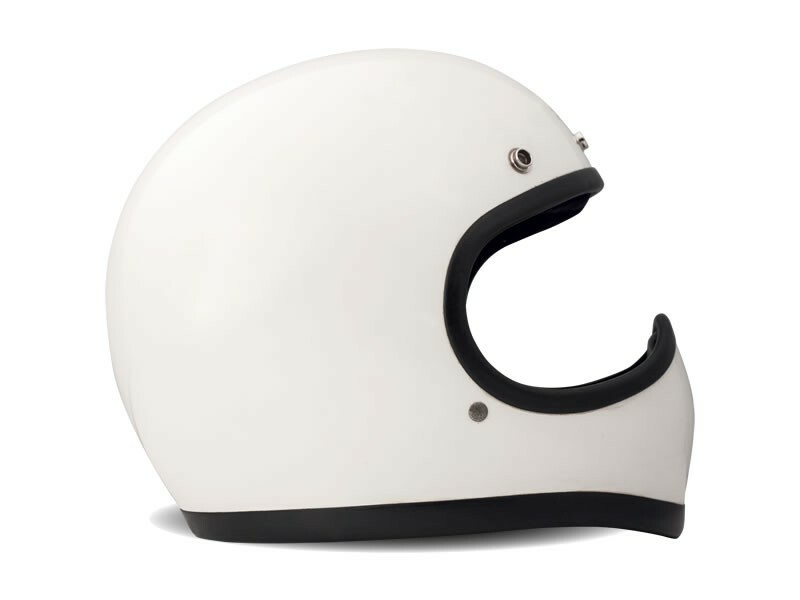 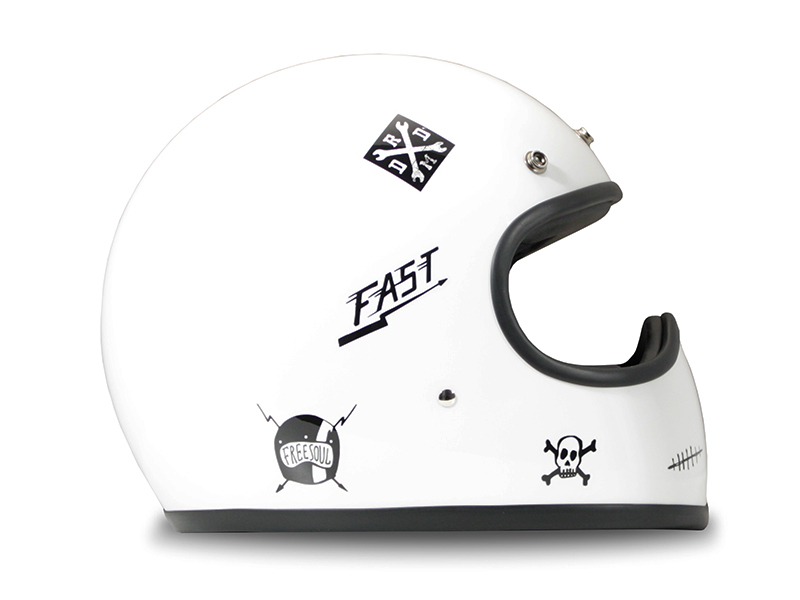 The RACER helmet is a new and improved design based on the first full-face Motocross helmet introduced in 1975. 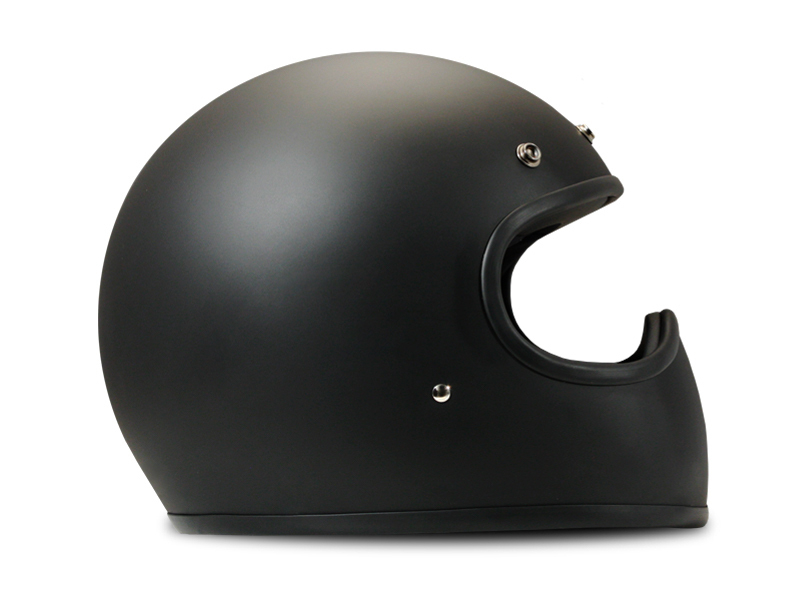 The full-coverage style with extra facial protection is built up around the noose so you will have an extra protection for your “winning smile”. 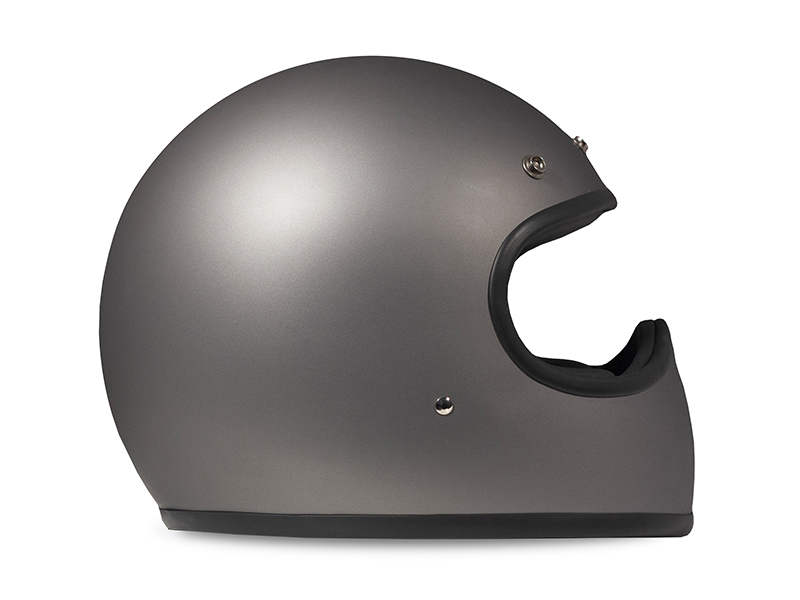 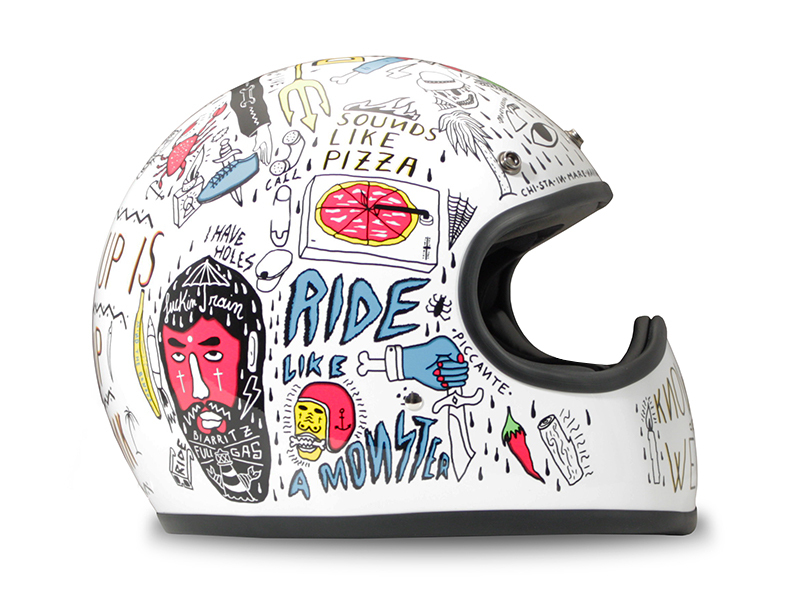 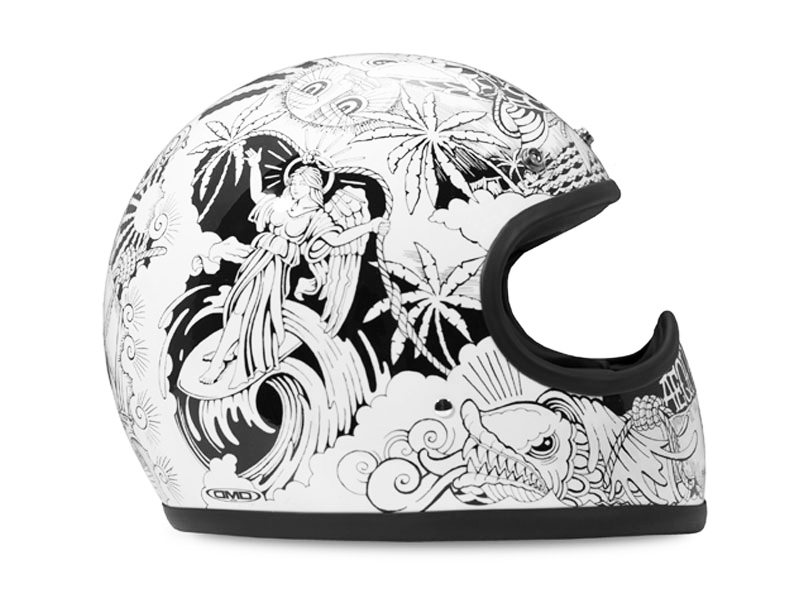 The helmet has 3 snaps for a snap-on visor making it more stylish.